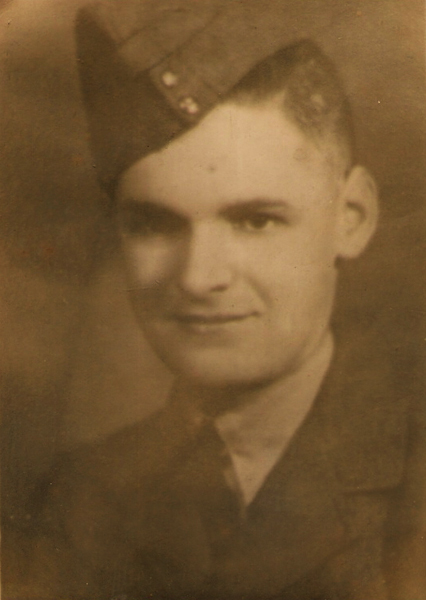 An RAF picture of my stepfather Angus Mackenzie (originally of Blackpark). I remember him working at Gilbert's the Ironmonger, stood out in a crowd with remarkably striking features. He would have been at the Ironmongers late '40s to early '50s along with Frank.